Although the average car enthusiast recognizes just a couple of American sports cars, primarily the Corvette and Viper, the truth is that the US car industry produced some models that could be considered as such. Unfortunately, there are also so many very interesting and influential concepts that never saw the production and today we think that the car history would be so much different if Detroit`s manufacturers decided to put this dream cars into reality. That is why we compiled a list of 20 forgotten but cool and interesting sports car concepts that Detroit should build but it didn’t. In the early `60s, Ford desperately wanted something to compete with Chevrolet`s Corvette and it looked it found just the car for that task in 1963. With the help of Italian Vignale design studio, Ford`s engineers produced a very interesting and elegant prototype called Cougar II. This car was built on Shelby Cobra chassis with 260 V8 engine but featured closed body, more luxury, better aerodynamics, and higher top speed. Unfortunately, Ford decided to kill the project and concentrate on Mustang and Shelby products. 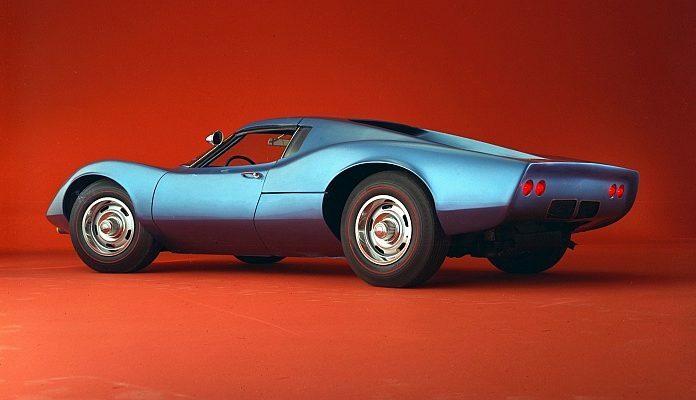 The downside of Cougar II was the fact that its production was more costly and it looked too much like 1963 Corvette which Ford`s top brass wanted to avoid at all costs.